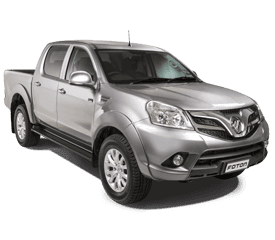 Foton Genuine Parts, Accessories, Lubricants and Chemicals are specifically designed for Foton vehicles. 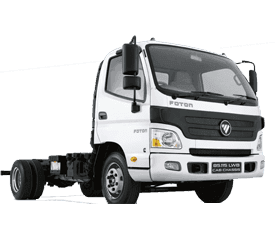 Foton Genuine Parts, Lubricants, Chemicals and Accessories also provide you with peace of mind. 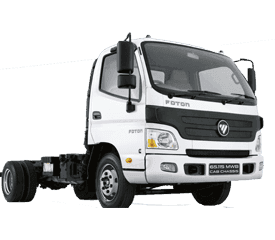 Look for the Foton logo for your symbol of quality. Always insist on Genuine Foton Replacement Parts, Lubricants, Chemicals and Accessories. Please call us directly or simply order parts online by filling in the form on the right and we'll contact you as soon as possible. 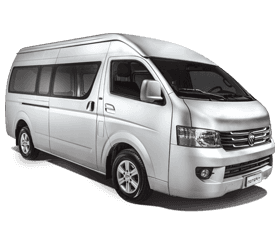 Some Foton vehicle parts are covered under Spare Parts Warranty. 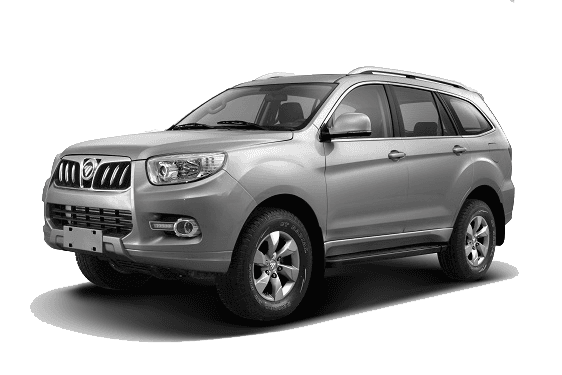 Terms and conditions of Warranty with respect to spare parts are outlined in the Warranty and Service Schedule booklet contained in the glovebox of your vehicle. 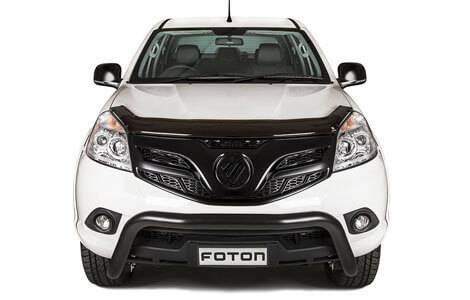 Contact Motorsport Foton for more information. Note: The New Vehicle Warranty can be jeopardised if fitted with non-genuine replacement service parts. It is recommended that you/your mechanic contact Motorsport Foton or our service department for clarification before fitting any parts.